Through our panel of highly experienced property lawyers and using our conveyancing quote comparison you will get a great online price for your conveyancing instantly, free and with no obligation. Simply fill in the conveyancing quote calculator below to compare members of our panel who can offer you a quote for your conveyancing needs. Our Sale conveyancing fees calculator, clearly details the conveyancing costs when selling a house. You can request a call back from any of our solicitors at any time to explain the process and discuss your conveyancing quote. 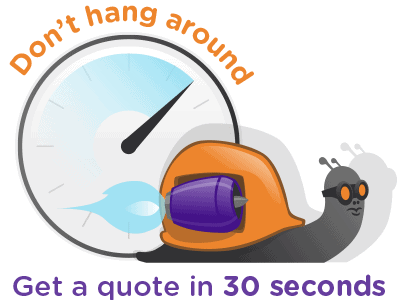 We always give an all-inclusive conveyancing quote. Some items like Mining Searches or any specific local searches that your mortgage lender may require may not be included but theses will be highlighted by your chosen solicitor. When comparing conveyancing fees make sure you match item for item and aren’t misled by low headline figures only to find inflated search pack prices.